Get Your Free Poetry Ebook Here! Enjoy Beautiful Poems about Love, Life and Relationships. 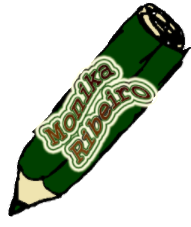 Receive Personalized Notifications from Monika Ribeiro. Subscribe, and receive your free copy of "Do Lend Me Your Ears" e-book now.